Rankings: first true national ranking system! Prizes! Adults have the chance to win $$ and Juniors will receive merchandise prizes. 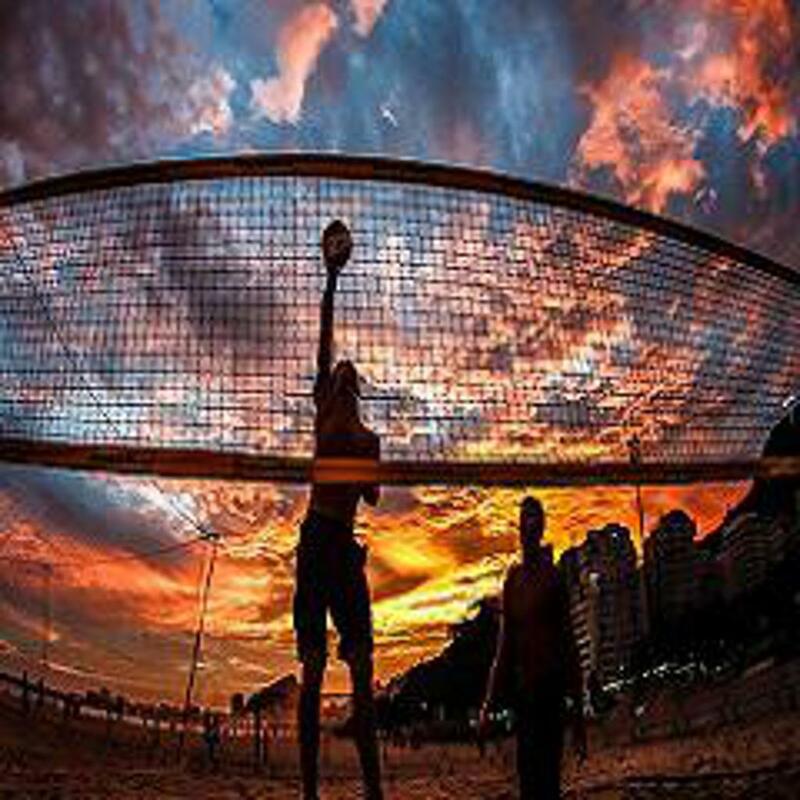 Whether you want to learn beach volleyball for fun, compete or become a world tour player, SPIKE-U is for you. 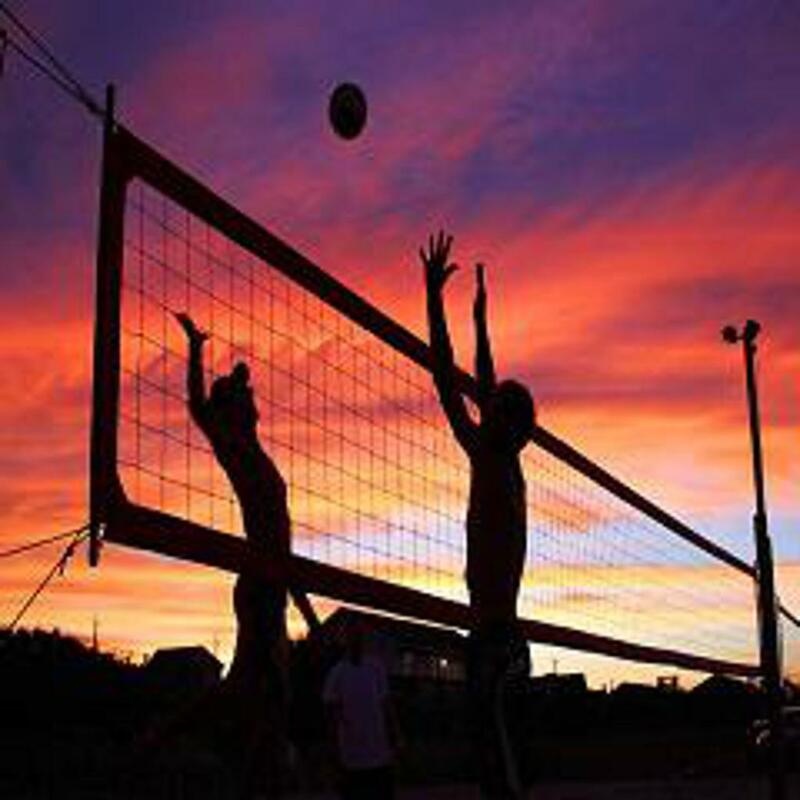 Do you want to become a more complete volleyball player? Would you like to be a better passer? Develop better ball control? Improve your defense? Become a more effective and dynamic attacker? Do you want to return to the gym in the fall moving faster, jumping higher and playing with greater agility than you ever did before? 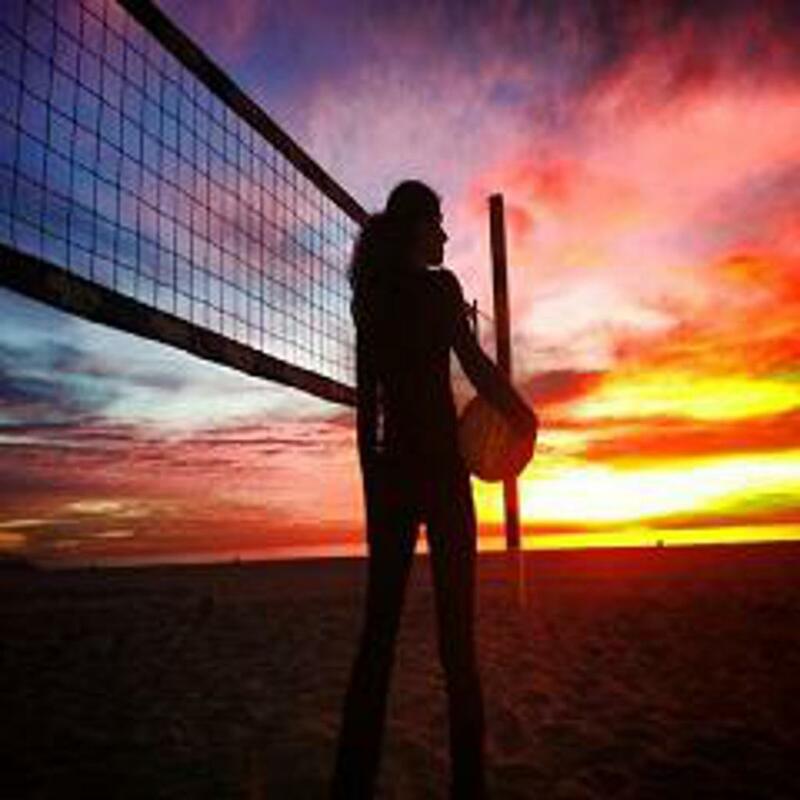 If any of these results sound good to you then you should play beach volleyball! John Kessel, USA Volleyball Director of Education , Grassroots , Disabled & Beach Volleyball. Click Below if you're ready to play! ©2019 Spike University, LLC / SportsEngine. All Rights Reserved.